Reregistered under section 12AA of the Income tax Act. 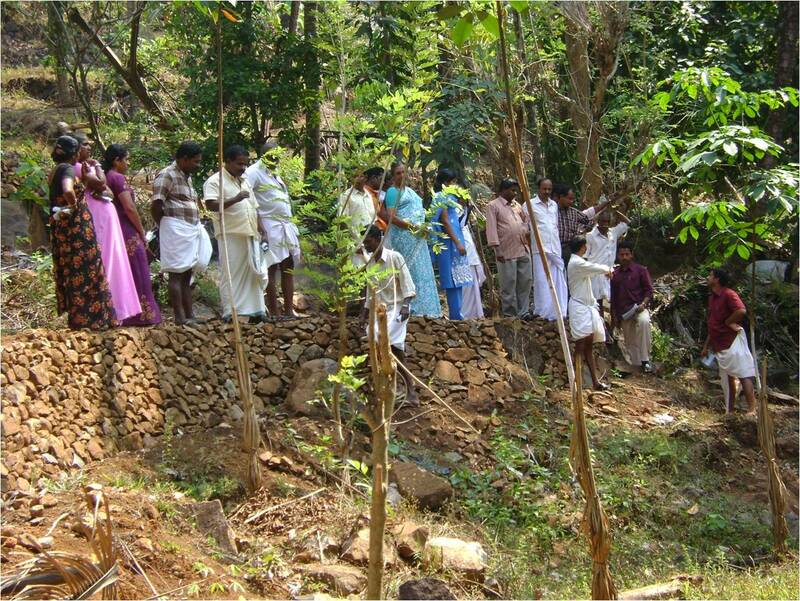 The core activity of the organization consists of Planning, Executing and Monitoring of Integrated Watershed Management programmes. 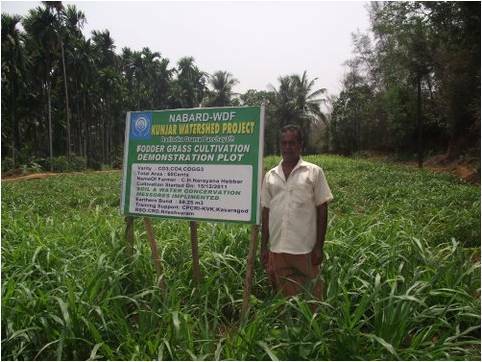 CRD is the designated Resource Support Organization (RSO) for NABARD for Watershed Projects in Kasaragod District under Prime Minister’s Distressed District Package. 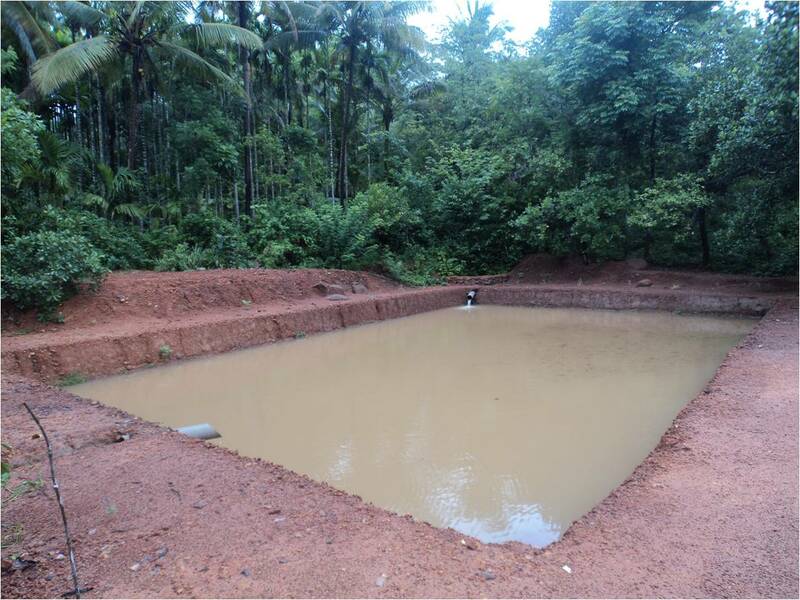 CRD has a meritorious record of performance as the Project Implementing Agency (PIA) for Watershed Projects under Western Ghats Development Programme (WGDP) and also as the Project Facilitating Agency (PFA) for NABARD Holistic Watershed Development Programmes (NHWDP). 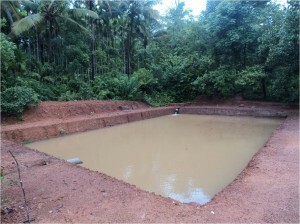 It is one of the Technical Support Organisations for the Integrated Watershed Management Programme (IWMP) implemented through the Block Panchayats in the State. 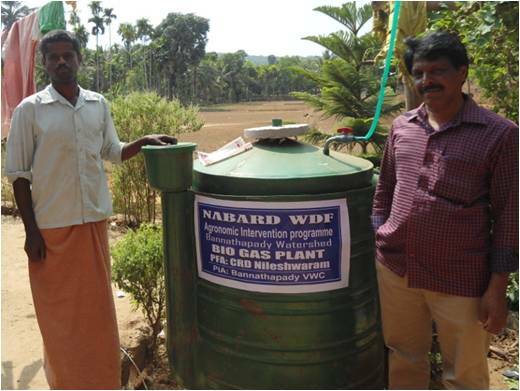 CRD is also acting as the Support Organisation for JALANIDHI (Community drinking water and sanitation) project of the Government implemented through the Grama Panchayats and Government approved Service Provider to the Panchayati Raj Institutions for sanitation programmes. 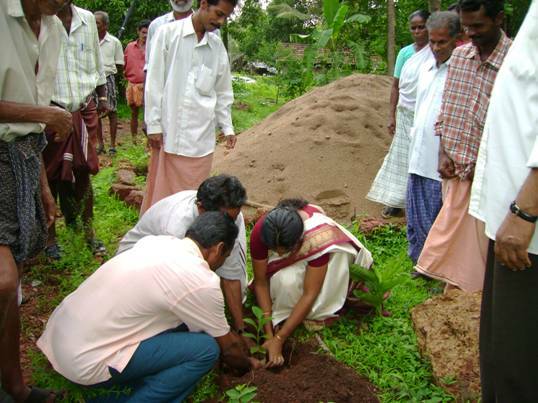 We conduct Capacity Building & Training Programmes for various stakeholders like Grama Panchayat Representatives, Watershed Development Team, Village Watershed Committees, Watershed Community, Farmers and School Children. 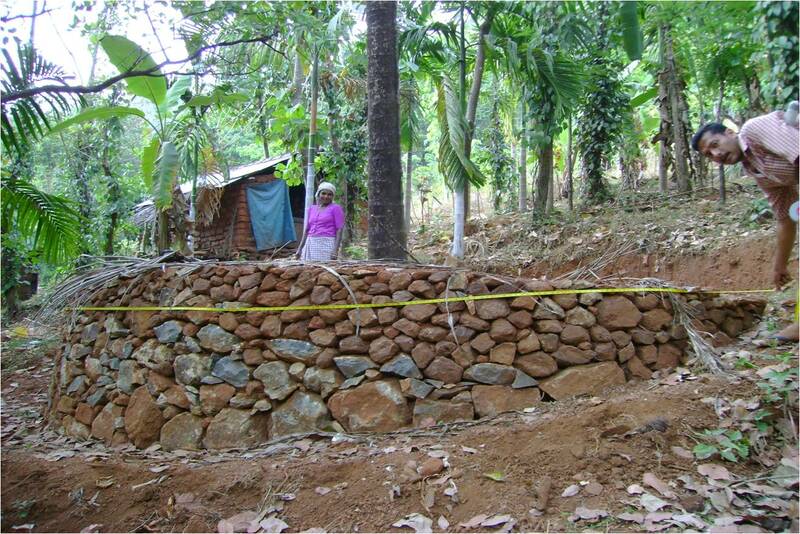 We have prepared a number of Training Materials (Print & Visual form) on Watershed Project Preparation, Watershed Project Management, Sustainable Agriculture, etc to suit the requirements of various stake holders. 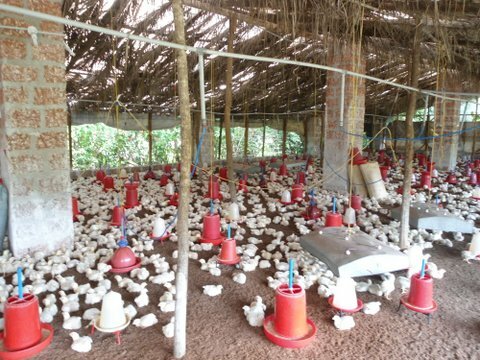 CRD has an impressive track record of meaningful association with Research Institutes in the areas of R&D Studies, Trainings and Natural Resource Management & Agricultural Development programmes. 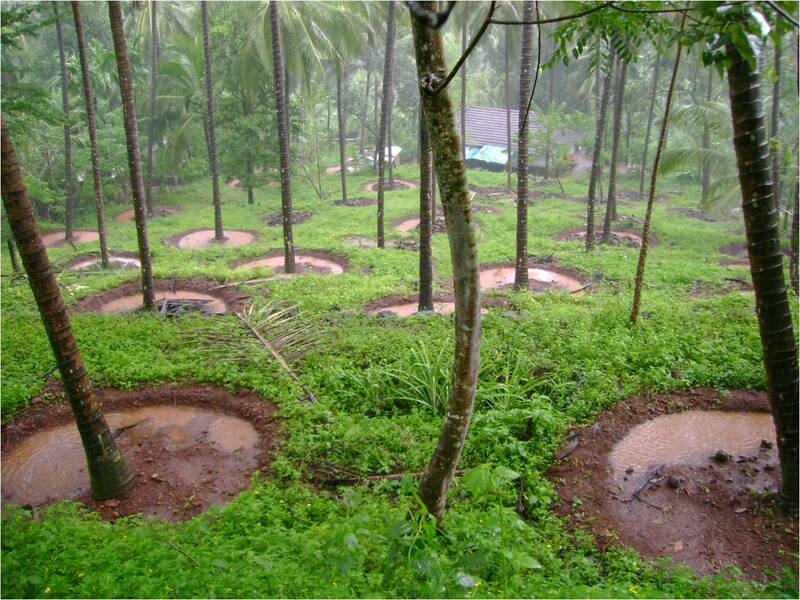 We do have ample experience in preparing Developmental Projects under various Schemes for the Panchayati Raj Institutions, NGOs & Farmers and Watershed Master Plans under Mahatma Gandhi National Rural Employment Guarantee Scheme (MGNREGS), NHWDP, WGDP and IWMP.